Note: The news release about these recordings is now available. In 1877, Thomas Edison invented the phonograph, the first machine that could record sound and play it back. On the first audio recording Edison recited: “Mary had a little lamb. Its fleece was white as snow. And everywhere that Mary went, the lamb was sure to go.” Edison recordings were made on tin foil and could sustain replaying only a few times. Nevertheless, Edison’s little machine was an immediate sensation, widely demonstrated and covered by the press. After the initial excitement around his invention, Edison turned from work on his “talking machine” to improve the electric light bulb. He would not work on the phonograph again until the late 1880s, when wax cylinders replaced tin foil as his recording medium. Sound recording instruments before Edison’s did exist, but they were not intended to replay what had been recorded. Notable among these was Frenchman Leon Scott’s phonautograph. 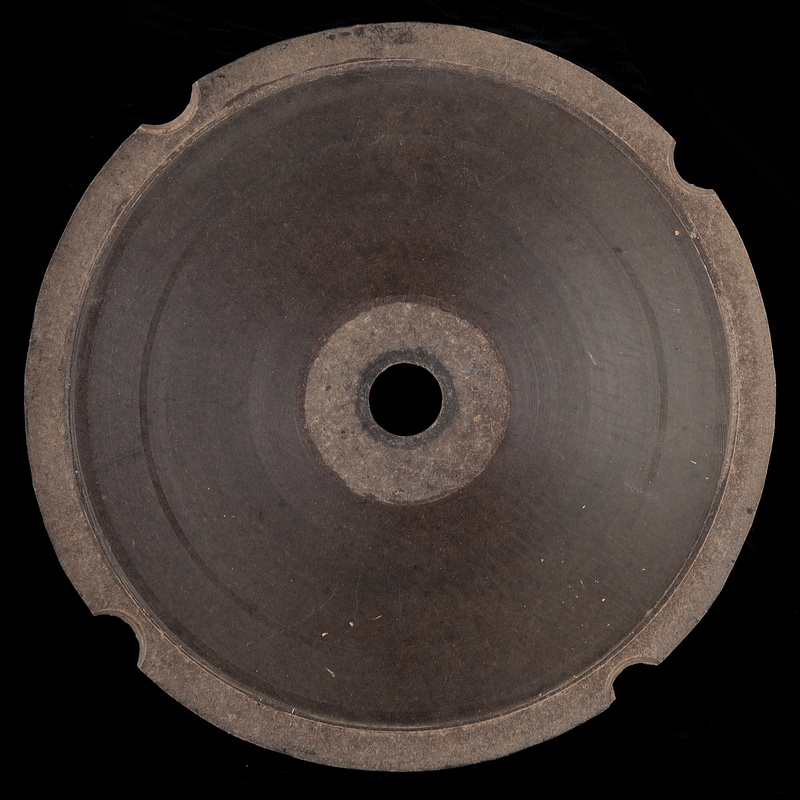 Inspired by Edison’s work with sound recording, other inventors sought to improve the phonograph. Among the most noted were Alexander Graham Bell and Emile Berliner. Bell and his associates experimented with disc and cylinder recordings, and their graphophone, which employed wax cylinder records, became a popular dictating machine. 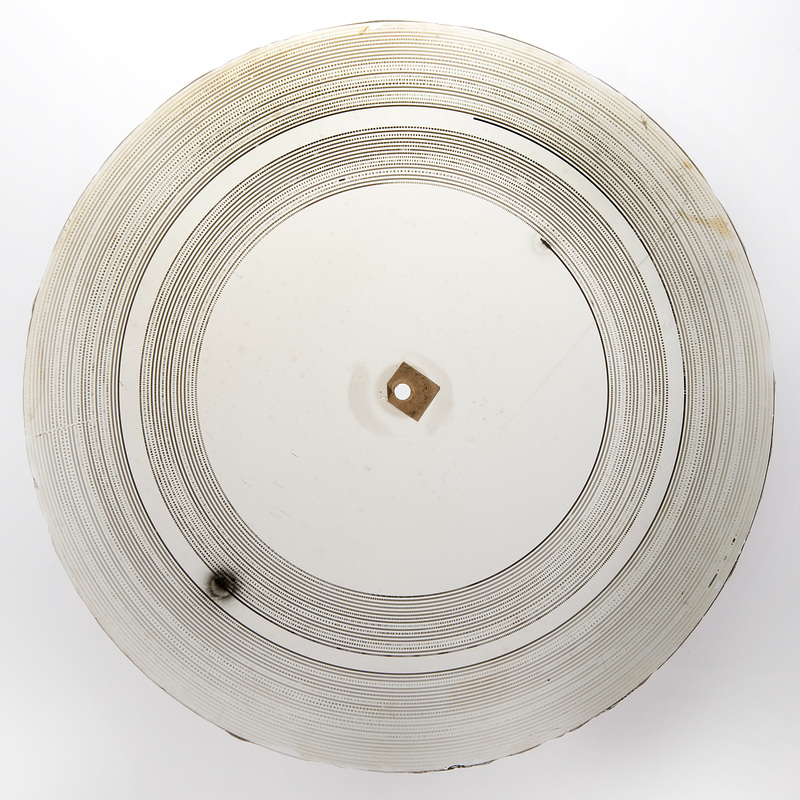 Berliner had commercial success with disc records and the machine to play them—the gramophone. The material evidence of this invention story can be seen—and now heard—through artifacts at the Smithsonian’s National Museum of American History. Edison, Bell and Berliner vied to invent records and machines to play them on. Each inventor offered objects and supporting documents to the Smithsonian, where they became part of the permanent collections. The National Museum of American History has about 400 of the earliest audio recordings ever made. 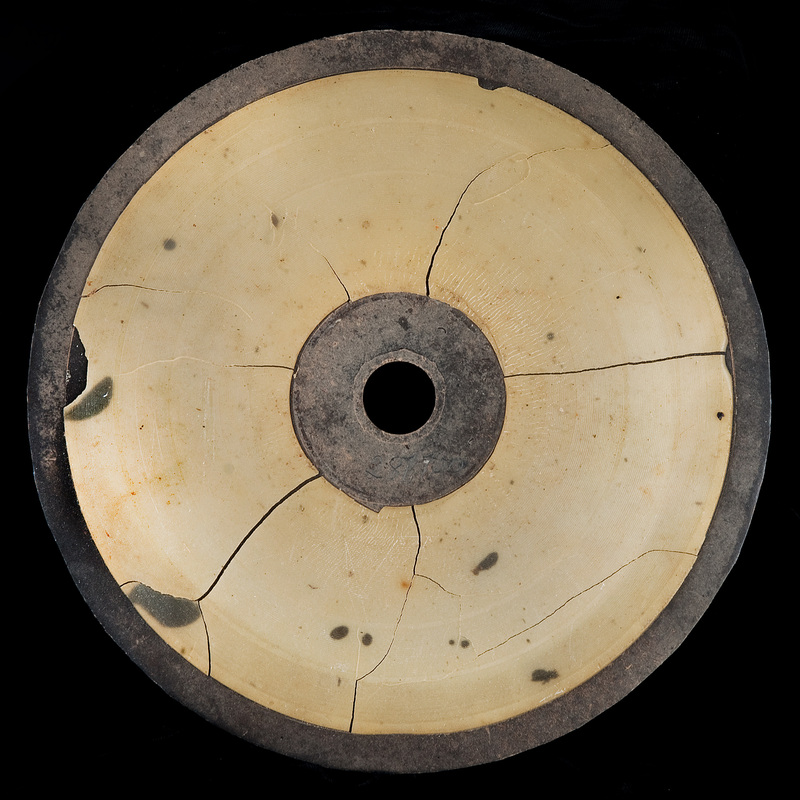 These recordings were made using a variety of methods and materials such as rubber, beeswax, glass, tin foil and brass, as the inventors tried to find a material that would hold sound. They date from the first decades of sound recording and reproduction, from 1878 to 1898. Beyond vague notes written on old catalog cards, the content of most of the Smithsonian recordings has remained a mystery, until now. 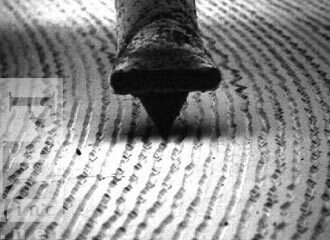 A newly invented sound recovery process is beginning to make hearing these recordings possible. 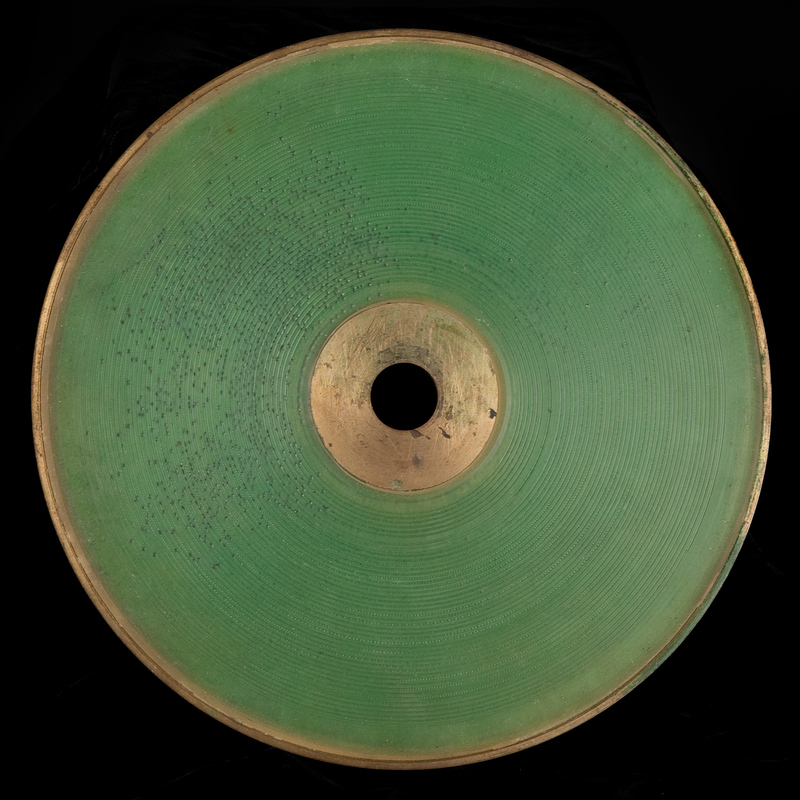 The recordings provide insights into the invention process of their designers and shed light on speech and hearing at the end of the 19th century. These sounds promise a wealth of new material for scholarly analysis. 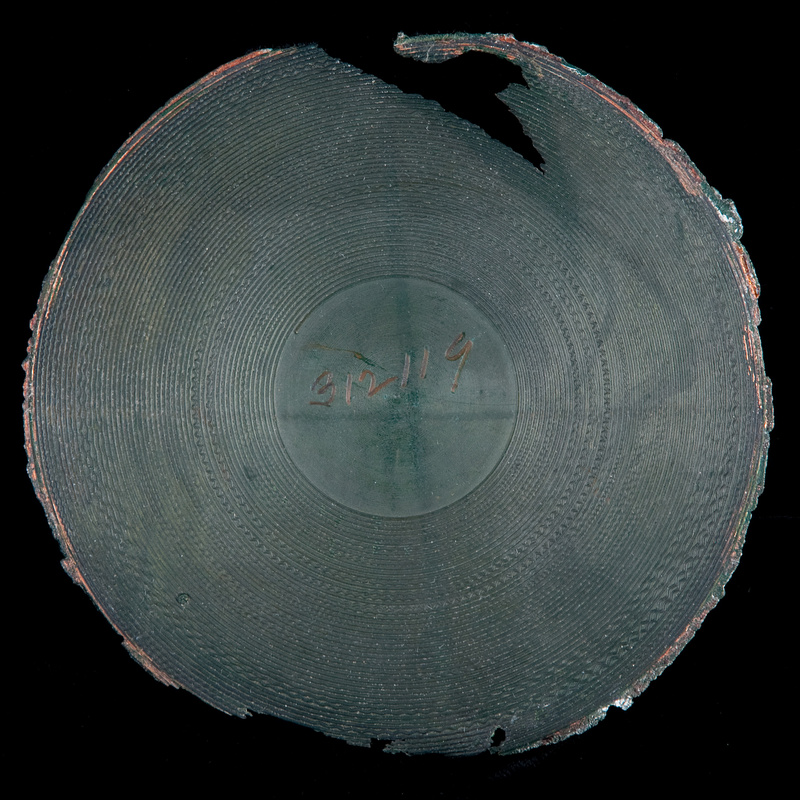 The museum’s recording collection has begun to benefit from a noninvasive sound recovery process developed at Lawrence Berkeley National Laboratory. A test of six recordings has undergone the process on imaging equipment installed by Berkeley Labsat the Library of Congress. These imaging methods protect the records from damage and can circumvent many aspects of pre-existing damage. Details on the process can be found on the Berkeley Labs fact sheet http://irene.lbl.gov/. 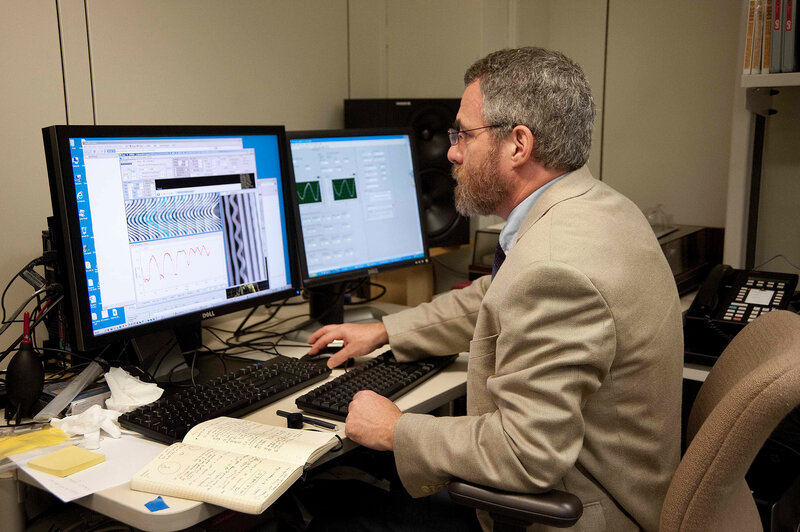 This sound recovery activity has been a collaborative effort of Lawrence Berkeley National Laboratory, the Library of Congress and the Smithsonian. 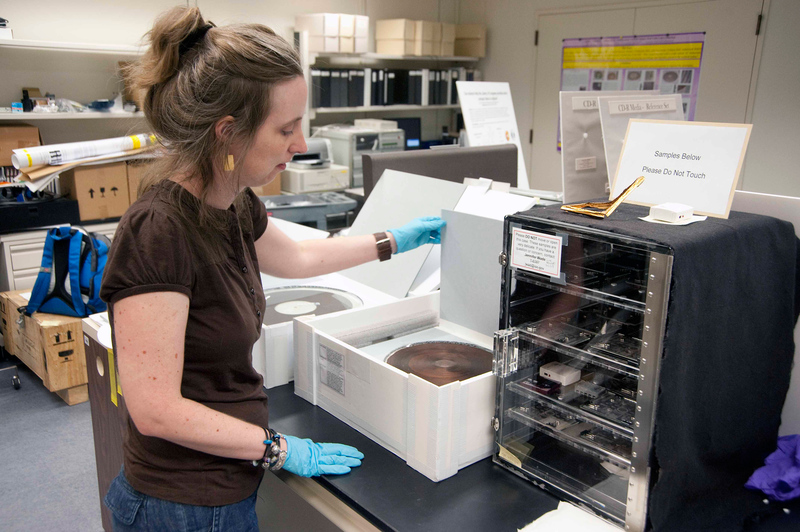 The Institute of Museum and Library Services and the Jackson Fund at the National Museum of American History have provided funding. The National Museum of American History has received additional support from the Grammy Foundation and the museum’s Lemelson Center for the Study of Invention and Innovation. 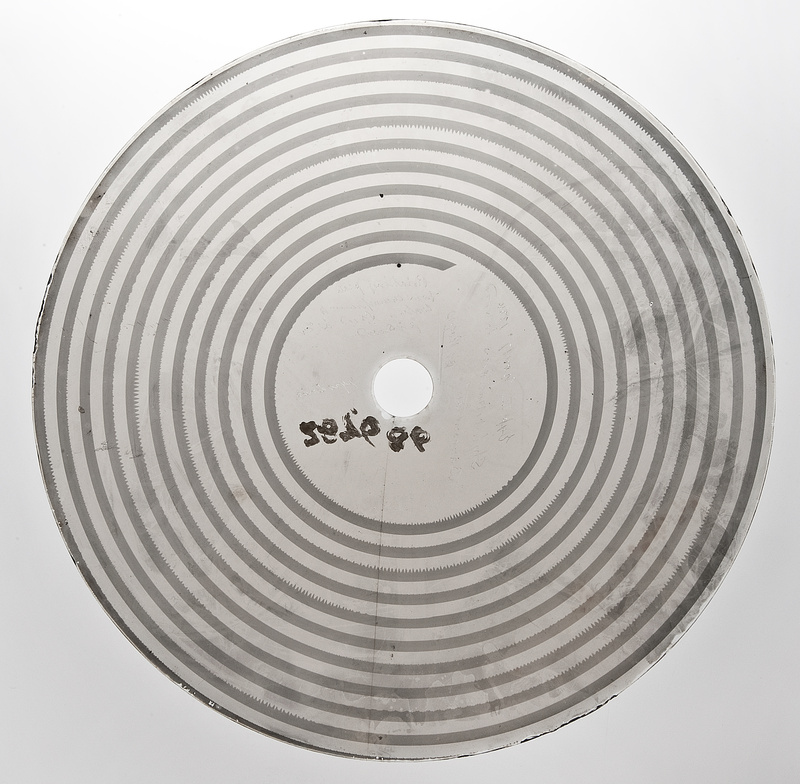 The six recordings, tested for sound recovery to date, are examples of experiments conducted by the Volta Laboratory Associates—Bell, his cousin Chichester Bell and Charles Sumner Tainter—roughly between 1880 and 1885. Bell and Tainter began research on sound in Washington, D.C., in 1879. A year later, with the Volta Prize—funds awarded by the government of France to Bell for his work on the telephone—they set up a new laboratory, added the chemistry skills of Chichester Bell, and continued work on sound research of all sorts until the association dissolved early in 1886. 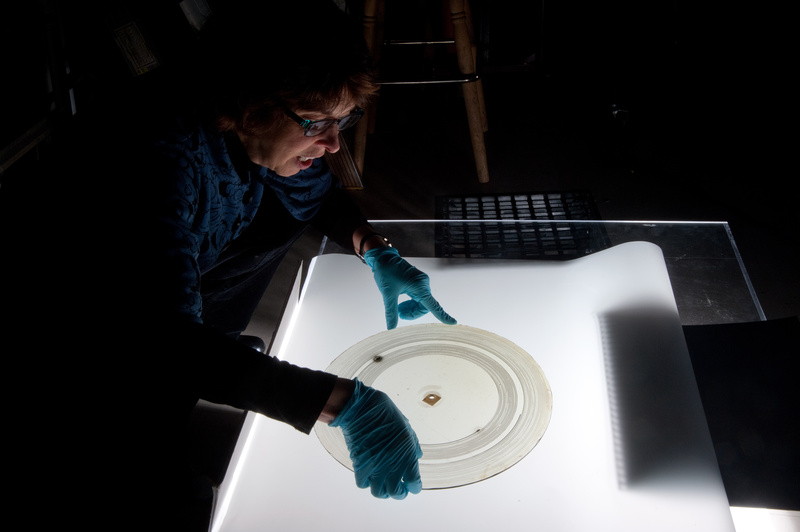 The Smithsonian collections contain experimental apparatus, recordings and documents from Bell’s Volta Laboratory. The Library of Congress holds the home and laboratory notes for both the Bells from this period. On three occasions—Feb. 28, 1880, April 6, 1880, and Oct. 30, 1881—the Volta Associates deposited sealed tin boxes with the Smithsonian. The first two contained objects and documents pertaining to the photophone, a device invented to carry sound on light waves. The third contained apparatus and notes pertaining to a new kind of sound recording device—the graphophone. Already undergoing numerous challenges to his telephone patent, Bell sought to avoid future disputes about his photophone and graphophone work. These sealed deposits would, if necessary, serve as evidence of priority of invention. No patent dispute arose, and the boxes remained confidential and unopened for nearly 50 years. Smithsonian officials unsealed them in the presence of Bell’s daughters and a grandson in 1937. Content: in two segments with a gap in between; first segment is a male voice reading a story. At 51.8 seconds the voice suddenly changes to a high pitched “child imitation.” In the second segment a man is reading from a description of a New Hampshire factory. The National Museum of American History collects and preserves American heritage in the areas of social, political, cultural, scientific and military history. For more information, visit the museum’s Web site at http://americanhistory.si.edu or call Smithsonian Information at (202) 633-1000, (202) 633-5285 (TTY).